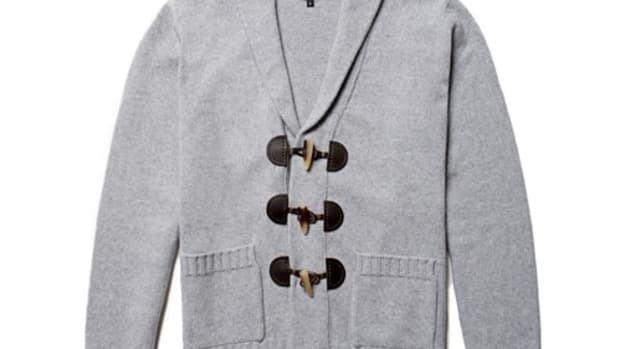 You can put this one on your fall essentials list. 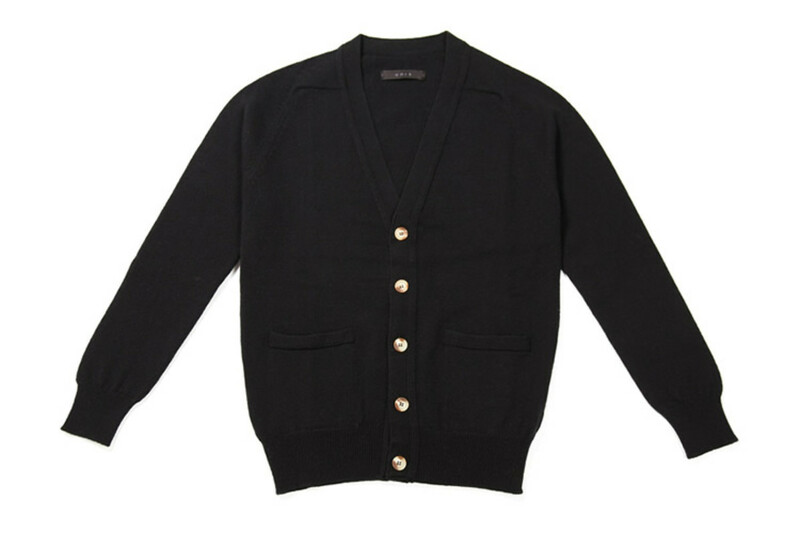 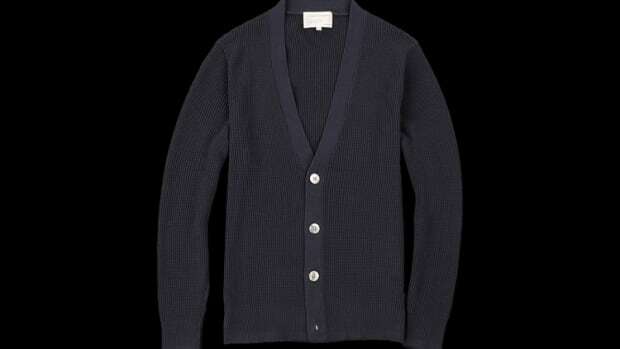 Unis&apos; Lambswool Cardigan will quickly become a favorite as it can be worn in a variety of ways and when it gets cool outside you can always count on Scottish wool. 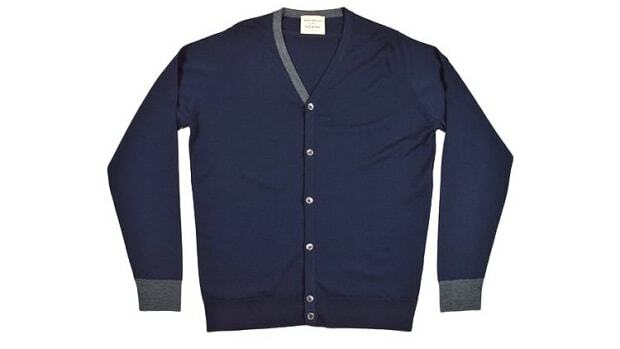 The sweater is made from a high quality 100% lambswool crafted in Hawick, Scotland and is cut with saddle shoulders and a slimmer body that looks great on dressier occasions or casual ones.